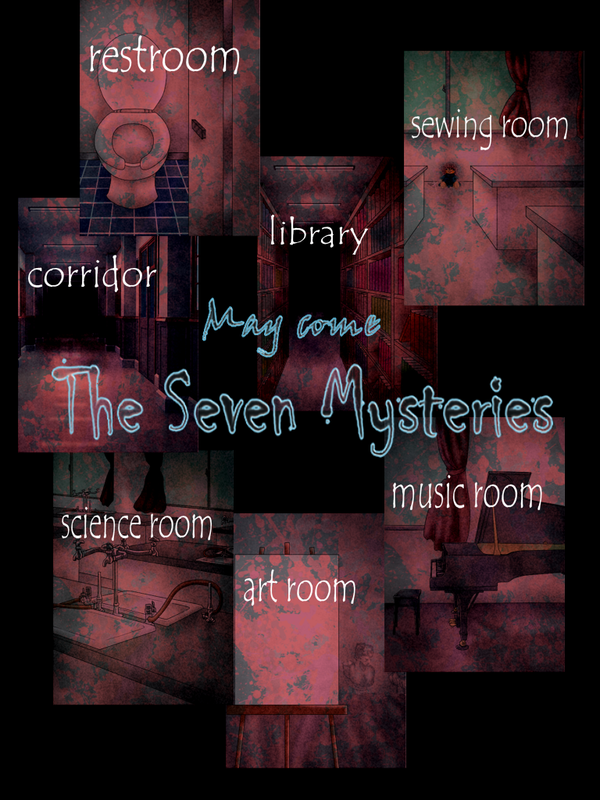 "The Seven Wonders" has been rumored in a certain school. 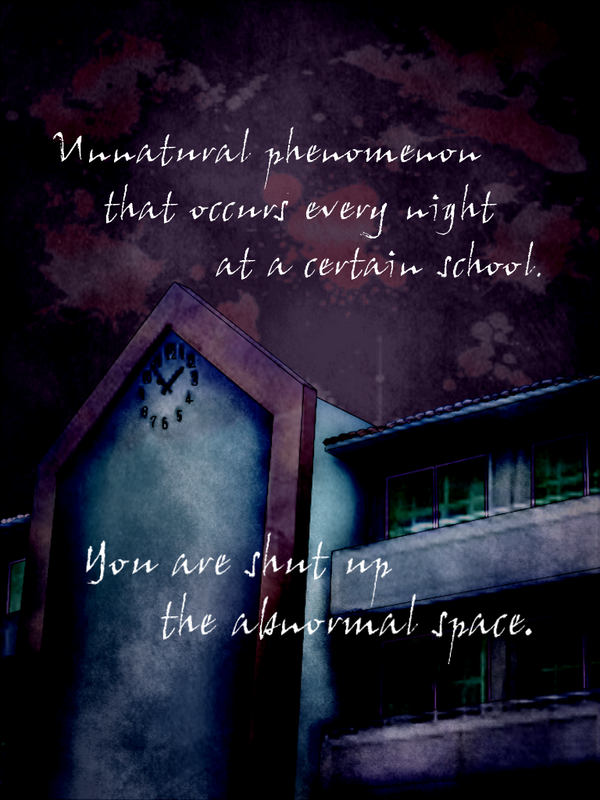 Unnatural phenomenon is happening in the school every night. 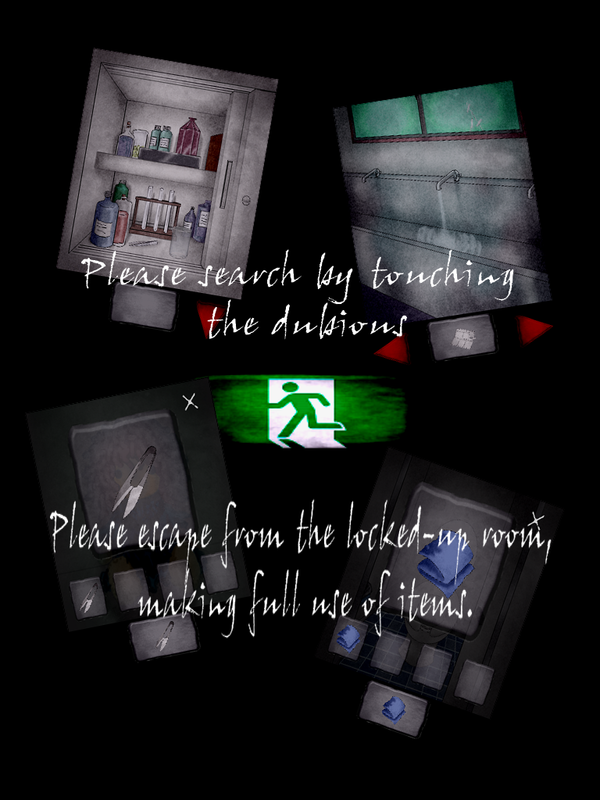 Horror of seven occur in the behind locked-up room. 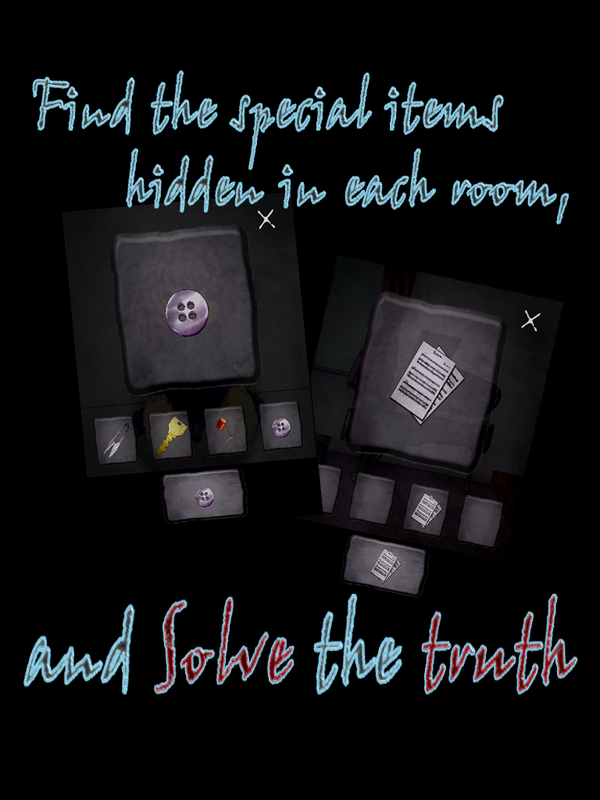 Please search by touching the dubious place. Do you can know the truth of the Seven Wonders? Let's try again the test of courage at the end of summer.